We serve Birmingham and all surrounding areas Clay, Hoover, and Trussville. Precision Tree Service is here to help you with all of your tree service needs. With tree removal services, tree pruning and more, Precision Tree Service offers high quality services to ensure that your trees and your property are in tip-top shape. We’re happy to serve Birmingham, AL and surrounding areas, including Clay, Trussville and Hoover, since 2006. Precision Tree Service was founded in 2006 with one goal in mind—to help property owners, whether they own a residential home or a commercial building, keep their trees and their property in beautiful, neat condition. 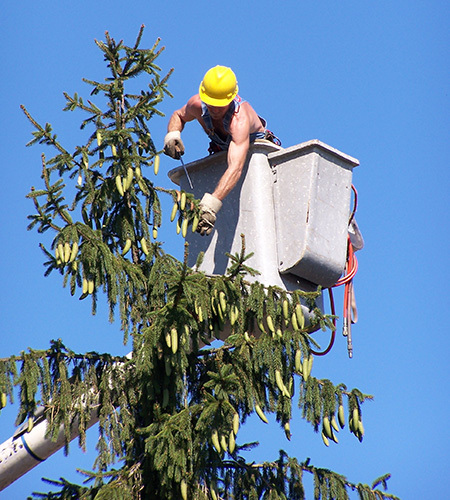 At Precision Tree Service, we are proud to provide the best tree services in Birmingham, AL. We offer a variety of services, from tree pruning to tree grinding, all with an emphasis on professionalism and a high standard of quality.  All of us at Precision Tree Service are driven by customer satisfaction. We offer expert services that can help you clean up or reshape your land into something much neater and more maintained. Precision Tree Service is ISA Certified and Arborist Certified. We are fully insured and a Better Business Bureau accredited business. No matter when storms or other emergencies strike, we can help. Professional tree cleanup from storms is offered 24/7 at Precision Tree Service. 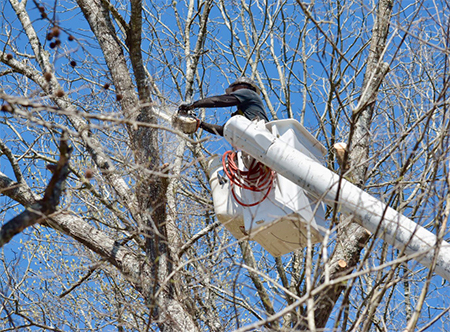 From tree trimming, pruning and removal to bobcat services, we can offer a great variety of services to take care of all of your tree service needs. We are dedicated to providing customer satisfaction and offer professional services with an emphasis on high standards of quality. Precision Tree Service is your local and go-to tree removal company in the Birmingham area code. If you have a problematic placement of an old tree or you are looking for land clearing services, Precision Tree Services has the expertise to solve your problem: we specialize in both land clearing and bobcat work. In addition to all of our other landscaping services, Precision Tree Service is proud to be a storm cleanup company when trees are down. Whenever disaster strikes, we can deftly and expertly manage your emergency clean up and removal processes. Storm clean up and emergency tree services are available 24/7.